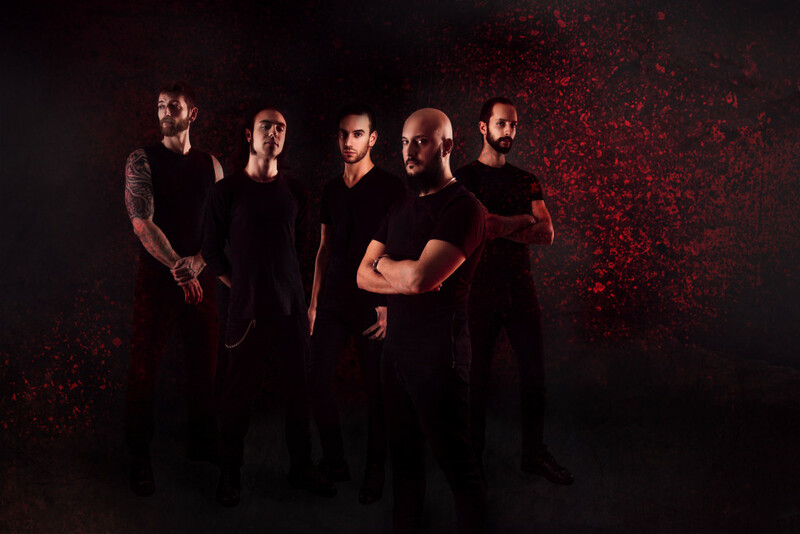 Italian death metal quarter Hideous Divinity recently premiered a new track from their forthcoming album, Adveniens, via Revolver. Titled “Ages Die”, the nearly seven-minute track features a wealth of complex, bone-breaking guitar acrobatics, atmospheric breaks and awe-inspiring drum work. Check it out below. Adveniens will be released on April 28 via Unique Leader Records. Pre-order here.